Beach on a free, self-guided walking tour! Go at your own pace, when it fits into your schedule, and it's free! Click on the Walks below for pictures and descriptions of each site, along with printable maps. Click here for free map! 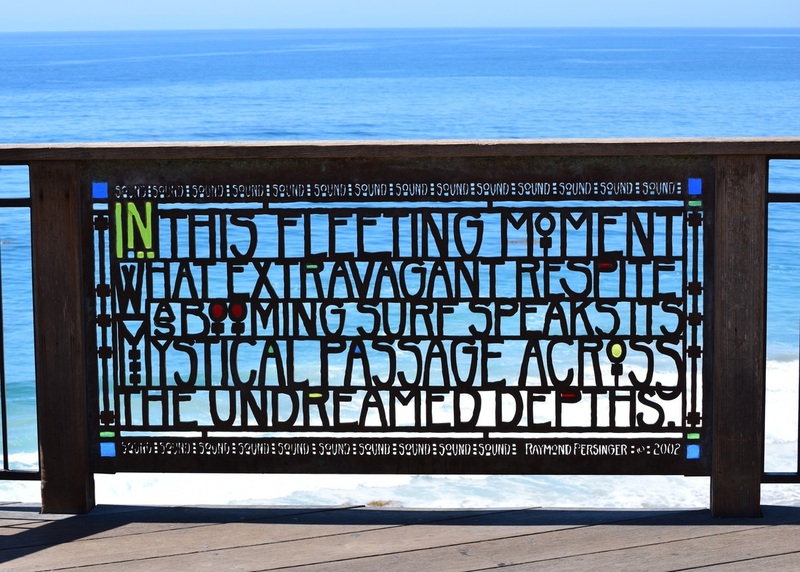 This walk is great if you only have a couple of hours and want to explore Laguna's most beautiful park, jam packed with public art and scenic ocean views. Click here to request a free map. This walk is great if you want to stay exclusively in the downtown area. You can stop to shop and eat in between exploring the public art, unique architecture, boutiques and historic landmarks. 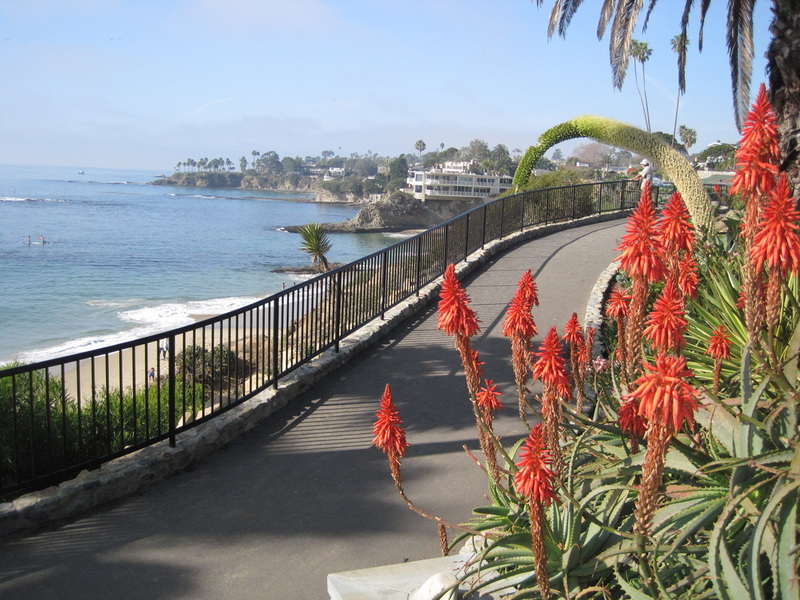 I love Laguna Beach and I love walking. 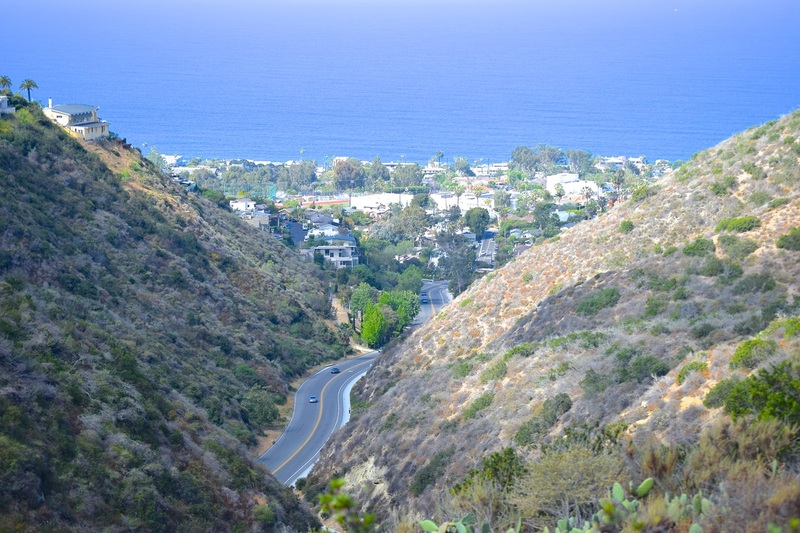 Come explore Laguna Beach on foot with a free, self-guided map. 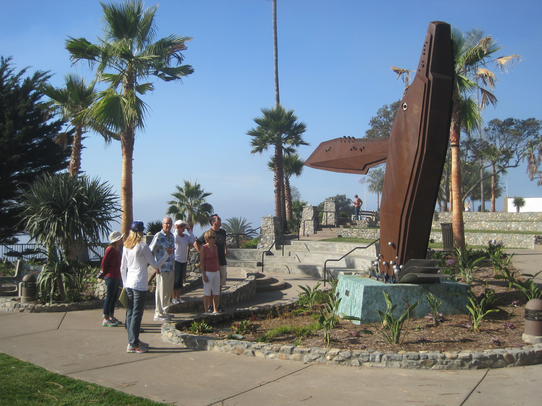 Just click on "Heisler Park Walk" page, "Downtown Walk" page, or "Fitness Walk" page, for pictures and maps to guide you.